2013 is almost over and what a journey it has been for www.nagacitydeck.com. Year 2014 will be a little special, for we will be celebrating our 5th year online. Before we head on to our 5th year journey, allow me to thank the following people for giving color to our blog and allowing us to experience first hand what Naga City industries can offer to us locals giving us a reason to stay. 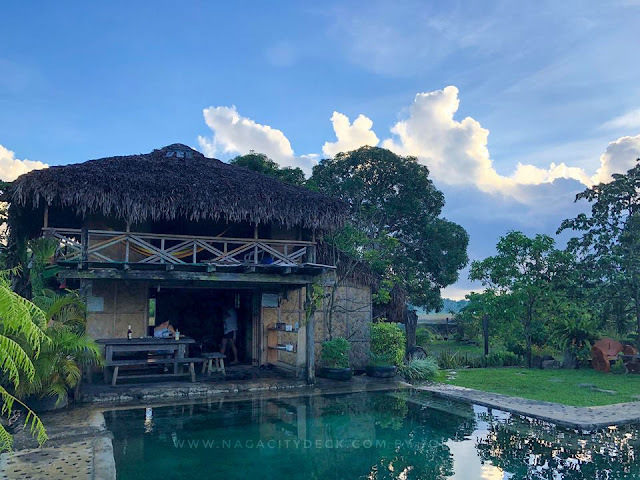 Hopefully NCD was able to influence fellow Naguenos what we can enjoy here in Maogmang Lugar. Mr. Kengkoy PH for showing us how social entrepreneurship can give a positive social change to our community. Wearing Mr. Kengkoy backpacks does not only give us a fashion statement but a genuine statement of caring for our local communities' welfare. Kudos to Mr. Kengkoy, hope to see more bags next year! 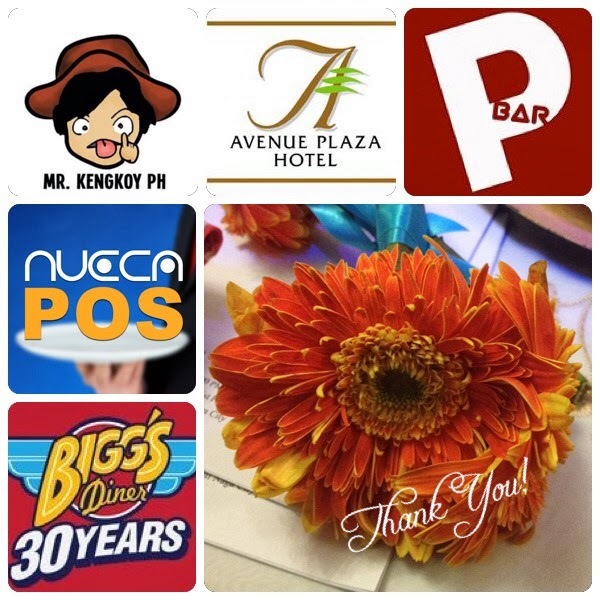 NuecaPOS RS - Nueva Caceres Technology Solutions Inc. launched a mobile app the Nueca Point of Sales Restaurant Edition. They are the same team who made iTyphoon which is known worldwide. Yes! 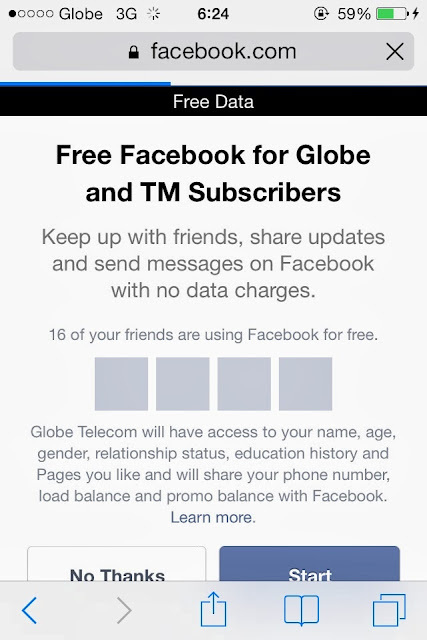 We do have mobile app developers based in Naga. We are so damn lucky to have this kind of industry in the city. Kick off of Bigg's 30th Anniversary - Witnessing how Bigg's takes care of their employees gives us more reasons to patronize our homegrown brand. 30 years of providing 'good food' to Bicolanos is a milestone that we really have to celebrate. Thank you Bigg's! Who would have taught that someone from NCD Facebook page was so kind enough to give me a Starbucks Planner? Well it did happen, Ms. Jet Jet, a total stranger reminded and inspired me more to continue what I'm doing online here in ncd. David Pomeranz in Naga City - I value simple moments, as they become vivid memories. Welcomed, greeted, hand shaked, photographed and watched David Pomeranz's live performance. 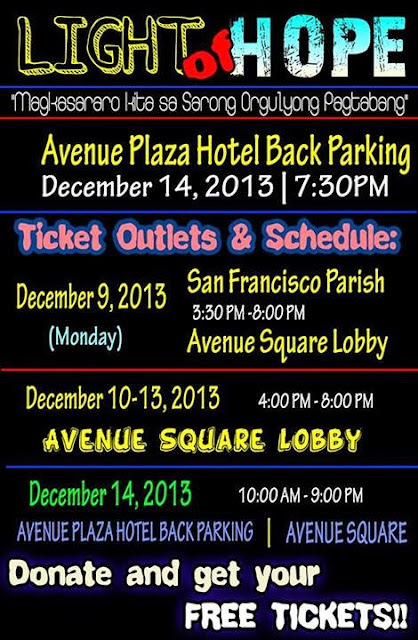 Thank you Avenue Plaza Hotel, the organizers, Ms. Apple and Fr. Andrew! A Benefit Dinner Concert for the Thyroid and Breast Cancer Surgery Patients with Luke Mejares, Kitchie Nadal and Juris. Also got to taste a recipe of one of the most skillful and talented ladies in Naga, Junior Master Chef Louis Mabulo. Three artists in one night of performance was awesome. Thank you for having us there. P-Bar at Magsaysay - One of the best bars in town! This place has become a personal favorite. Great food with the coldest beer in town, the Beer Below Zero. The place is almost always crowded with the youth, yuppies, professionals.. see? P-Bar it is for everybody. Looking forward for an even more amazing year with P-Bar! A fellow Nagueno, now based in Auckland. Thank you for the pasalubong, that is sooooo useful for NCD (blogging has been a whole lot easier) and in my profession. 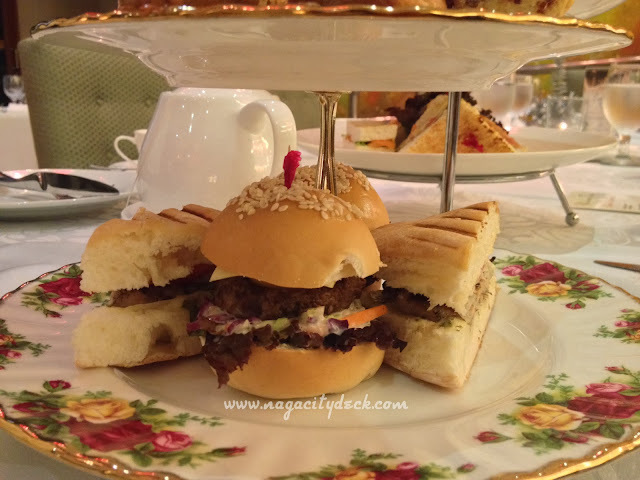 Afternoon Tea was introduced to Naguenos by Cafe Plazuela of Avenue Plaza Hotel - Another first in Naga or in Bicol perhaps. 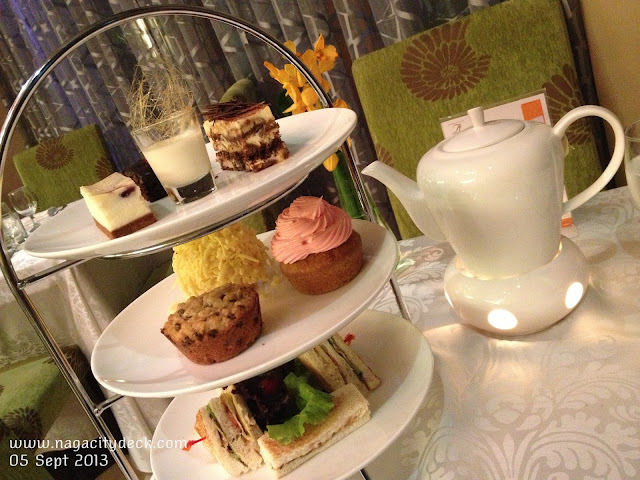 Have a cup of tea with delightful cakes, pastries or sandwiches, all these are best enjoyed with your company. 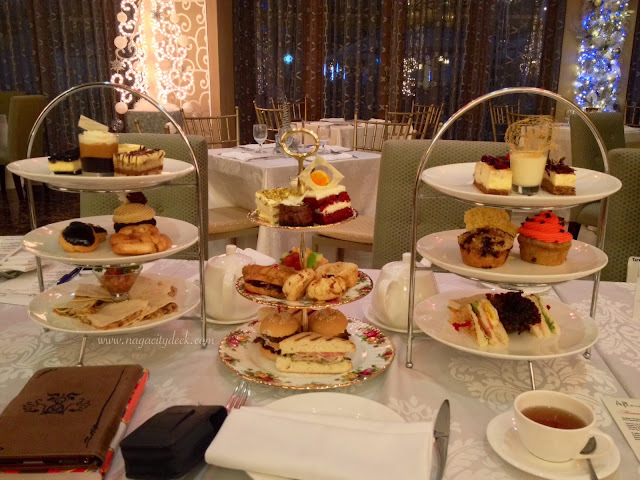 Avenue Plaza Hotel never fails to let us experience the good life. A little kitchen with big taste - Woodstone Kitchen. Thank you Woodstone for showing us how diverse your menu is. 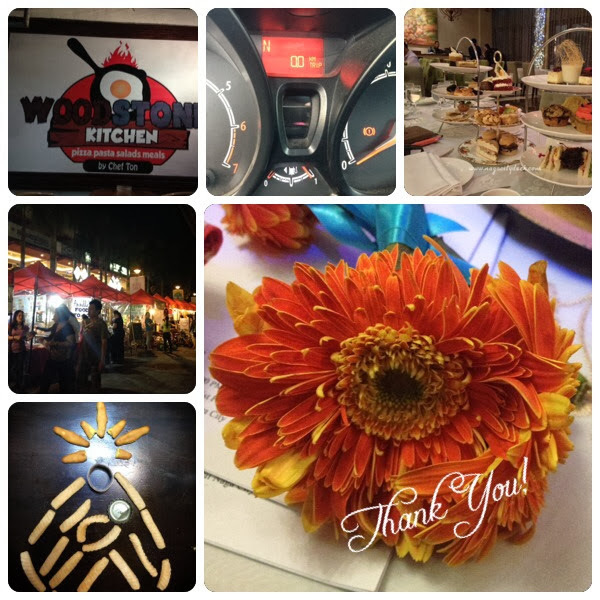 From local dishes to international cuisines, Woodstone Kitchen has a lot of ideas to share to Naguenos and Bicolanos. I bet the coming year will be even more exciting for Woodstone. More power! SMB Fiesta Fever at Avenue Square with Calalily and Banda ni Kleggy - The month of September is always a busy month for all of us Naguenos. 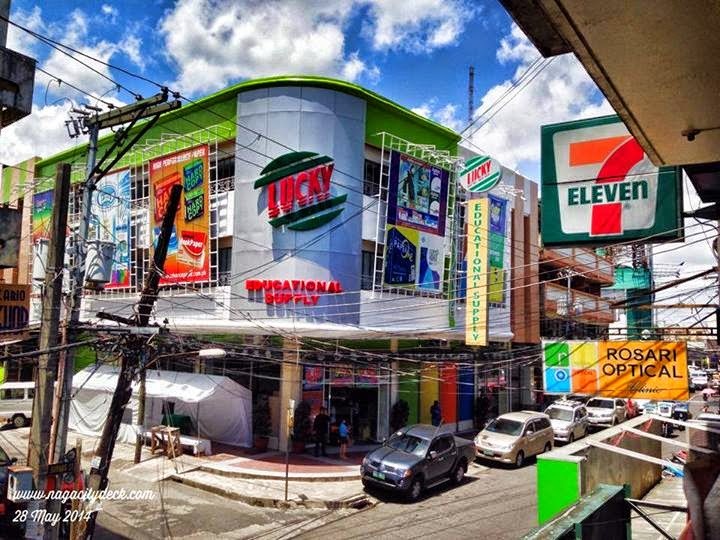 Avenue Square the first lifestyle center in Magsaysay have always given us a star studded fiesta. University of the Philippines Harong or commonly known as UP Harong. They conduct a yearly Academic Fest for high school students. It's so nice to keep in touch with the youth through this academic event. Thank you for having NCD as one of your online social media partner for the 2nd time in a row. 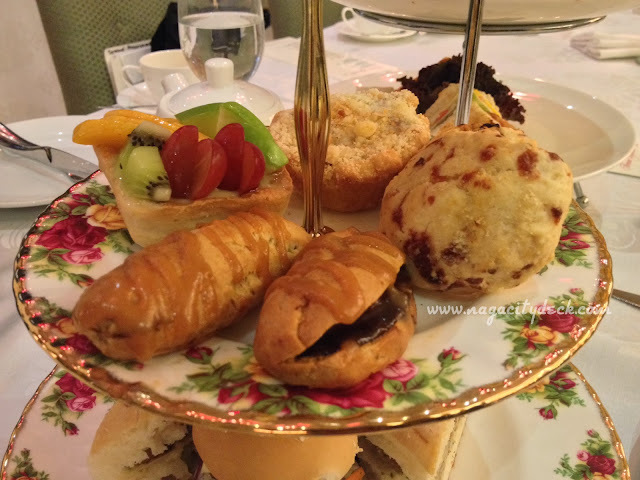 Two New Sets of Afternoon Tea - For the first time, I was with fellow bloggers and "social media influencers". They were my company in trying out the two new sets of afternoon tea offered by Cafe Plazuela. 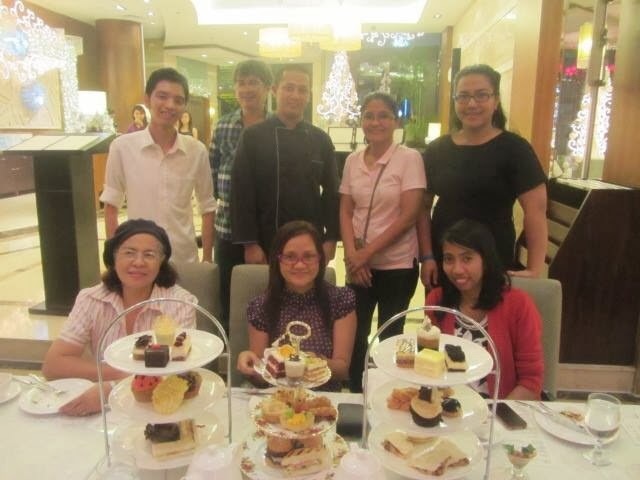 I can't thank enough Ms. Apple for always pampering us when we are at the Avenue. While having met the two amazing Chefs of Cafe Plazuela, it has always been heartwarming being welcomed by Mr. Allan Cu, the GM of the hotel. God bless you more Avenue! 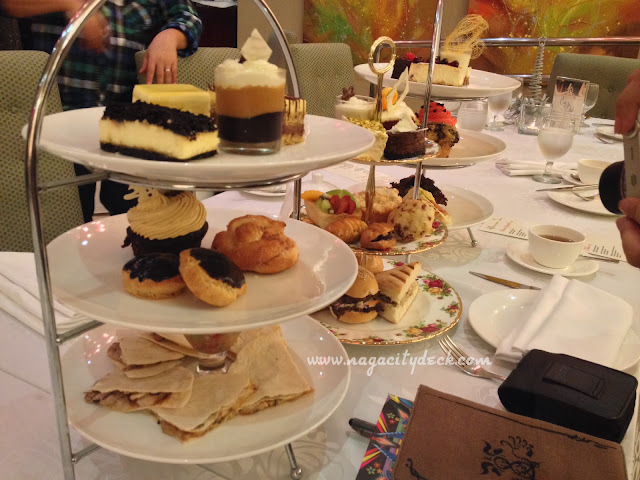 I attended a wedding in Tagaytay last December 18th and I had to look for means on how to save a little since I was on a tight budget. God really knows how to provide for my road trip. 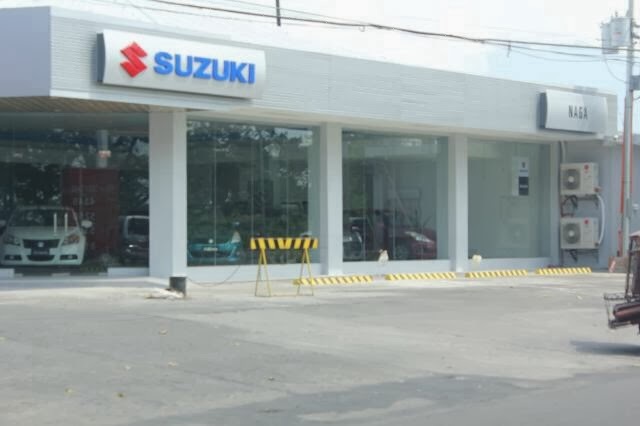 Two gasoline stations serving Naguenos with a very competitive price - Stop And Fill Express (SAFE) Gas Station with branches at Roxas Avenue (Diversion road beside Bangkot Sentral) and San Felipe. 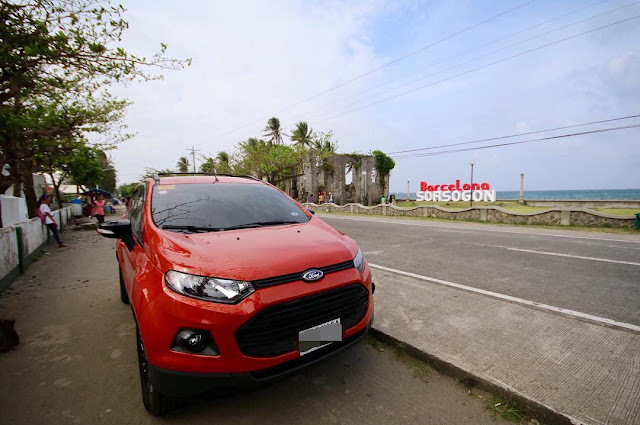 Stop and Fill offers almost a peso lesser than the major gas stations. 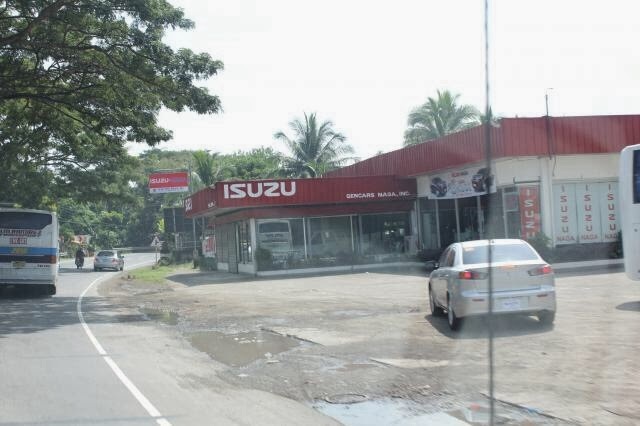 If you are brand conscious, I will recommend Caltex also along Diversion road. Thanks a lot Ms. Cathy of Stop and Fill and Mommy Myonee of Caltex! God bless you more! For us, Spice Eleven Shawarma offers the best shawarma in town. 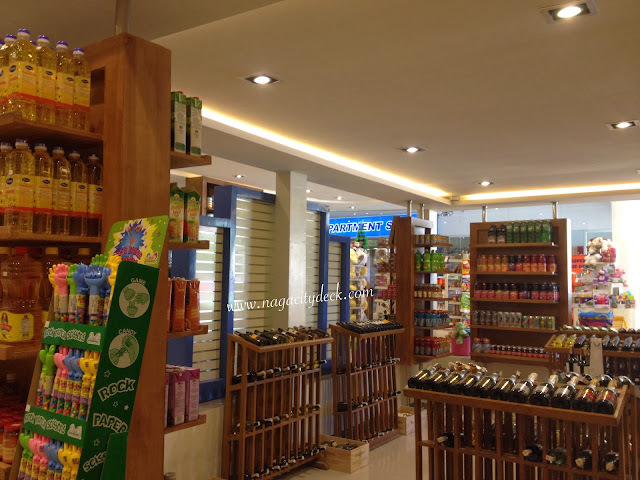 With two branches beside St. Joseph School and 2nd Level of Nagaland E-mall. So either you're on the go or at the mall, Spice Eleven will always spice you up with their tasty shawarma. I also would like to apologize if I have missed or delayed other requests because of my busy schedule. I'll make sure that the delayed features will be set for January. 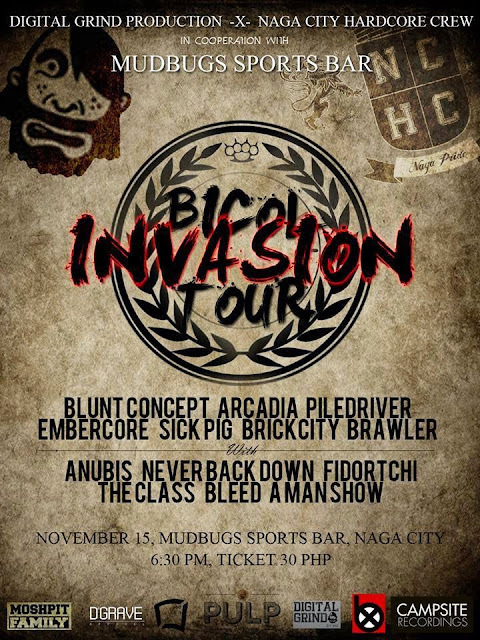 2014 will be our 5th year, every corner of Naga City Deck is growing and I'm trying to learn every aspect of it. I will try my very best this 2014 to keep a timetable between my work and NCD. Dios Mabalos po sa gabos! I'm really excited for what's next in Naga this year! Most importantly, thank you to our fellow Naguenos and those who are in love with Naga. Thank for supporting NCD. Maogmang bagong taon po saindo gabos! P.S. Want to be featured next year? Let's have a talk, you can message me on NCD Facebook Page so that I can respond promptly. What is Parkour? When you Google its meaning, this is what you'll get..
..the activity or sport of moving rapidly through an area, typically in an urban environment, negotiating obstacles by running, jumping, and climbing. According to other websites, another term used for Parkour is "free running". Now if you have seen people doing Parkour we might associate it with break dancing, hip hop, free styling and the like due to movement similarities perhaps. Did you know that we have a group of youngsters here in Naga who has passion for Parkour? The social media is indeed a tool for us to see what people nowadays are engaged in. Think about this, the youth involved with Parkour is a better way for them to stay away from vices and drugs. Parkour may be considered as an art which in turn is also subjective. But what matters most is one's passion for activities that can be worthwhile and can build up a persons confidence. As long as these kids know how to prioritize things at their young age while doing Parkour, this will always be beneficial. I hope parents of these youngsters will be able to guide them properly while they are having fun with Parkour. With their Facebook page Parkour Naga (don't forget to like and check out the page), little by little this emerging passion of these youngsters can help them be connected to international groups and who knows they might give honor to our city one day. So if you happen to have the same interest as these youngsters, you can message them on their Facebook Page to stay connected. Remember guys, sabi nga sa Karate Kid "too much of good stuff is bad stuff". Have fun but still keeping an eye on your goals in life. Thank you for sharing your talent to our fellow kababayans. Keep the fire burning and keep safe Parkour Naga! 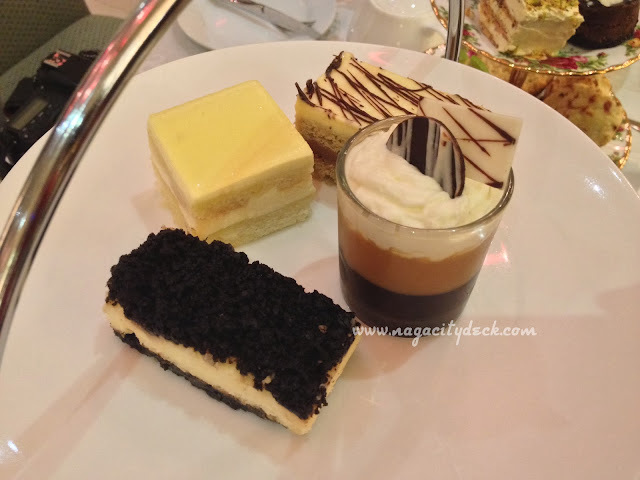 Cafe Plazuela of Avenue Plaza Hotel I believe, is one of the many reasons why they have been receiving a lot of awards both from the local and international tourism scene. The Afternoon Tea as part of what Cafe Plazuela offers, has been a common past time and leisure to a lot of Naguenos and guests after it was introduced a few months ago. While most of us Filipinos are fond of eating the usual baduya or simply pugon with butter alongside softdrinks or coffee, Avenue Plaza Hotel introduced us to a whole lot of "experiencing the good life" through different perspectives. From fun filled activities to skill building sessions, musical presentations across genres to food adventures from around the world. The Avenue has been always providing us not only an alternative but a journey of experiencing the good life right in the comfort of our city. If there's a saying that "it's sweeter the second time around", the two new lovely sets of the Afternoon Tea is a testament to that. 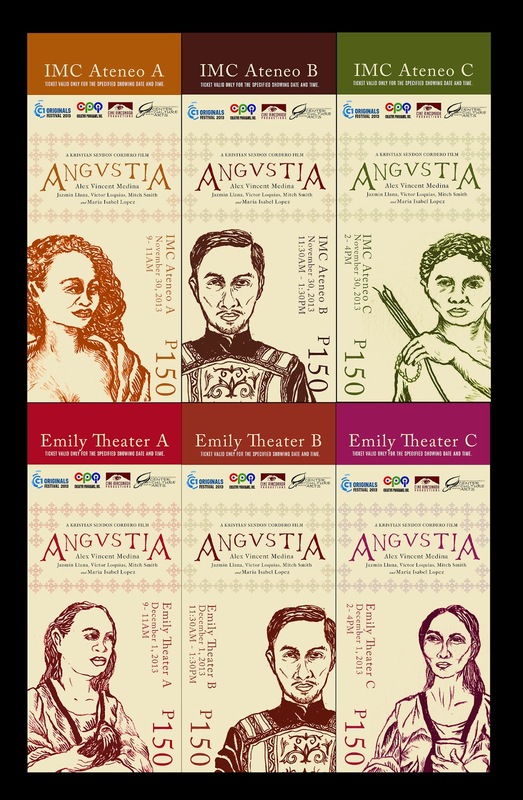 The first set is known as the Classic (3rd from left). You can read my previous post about that HERE. Feast your eyes! 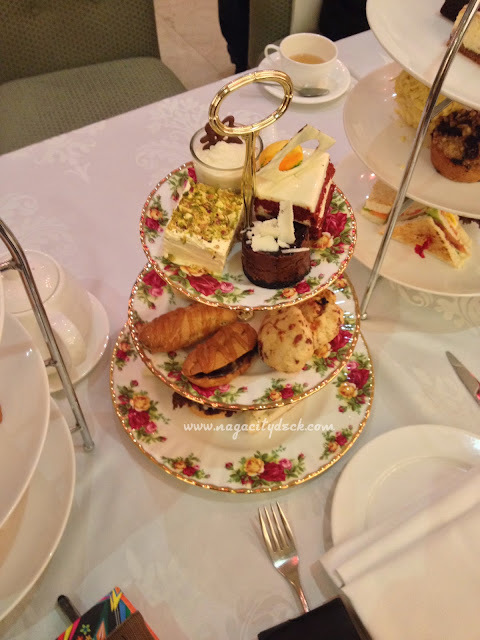 Everything is beautifully presented both in plating and how the cakes and pastries were made. The "looks" of the sets will not deceive you, for everything is really palatable and next to perfection. 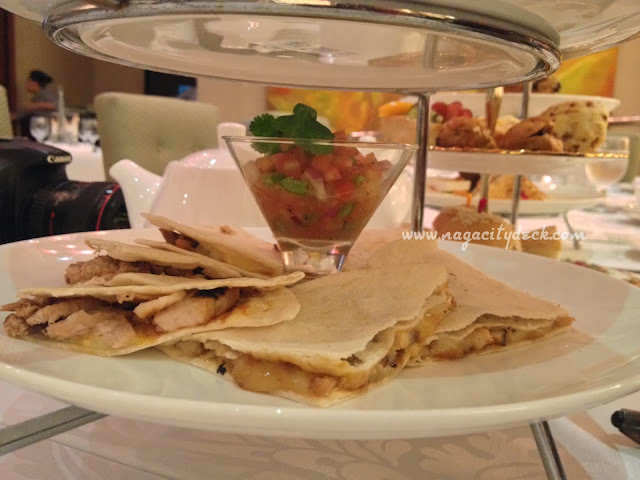 Everything you see on the plates are cooked / baked with passion by the Chefs of Avenue Plaza Hotel. The sets along with the its name, carries a different personality or taste that anyone of us will be able to appreciate. 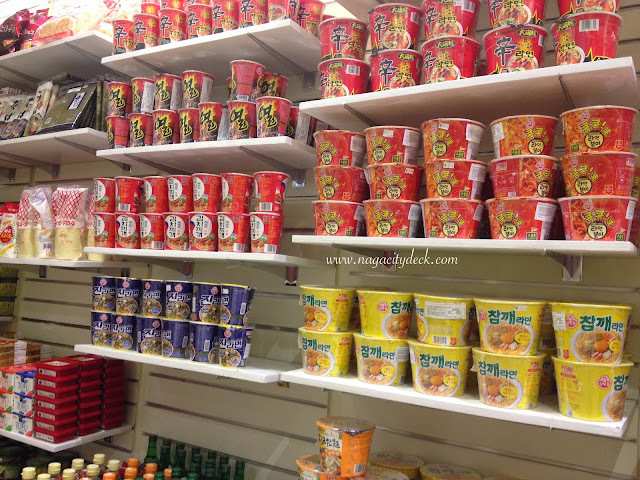 But if you have this "love for food", don't forget to try all the sets to satisfy your craving for food adventures. Only P342 good for 2 to 3 persons (or more). The two new sets are just as lovely as the first set, only that they are more special this time. 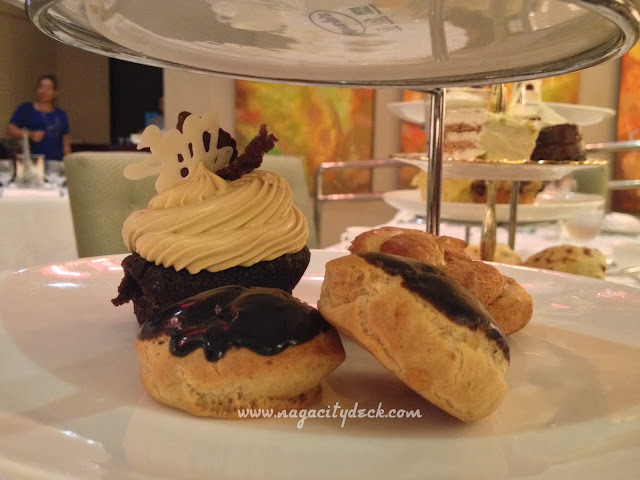 Give your self, your friends or your family a treat once in a while. Price ranges from Php 580 to Php 480 down to Php 340. What you see is what you get, no other hidden charges once you get the bill. The alternatives are here and it's up to you to choose. 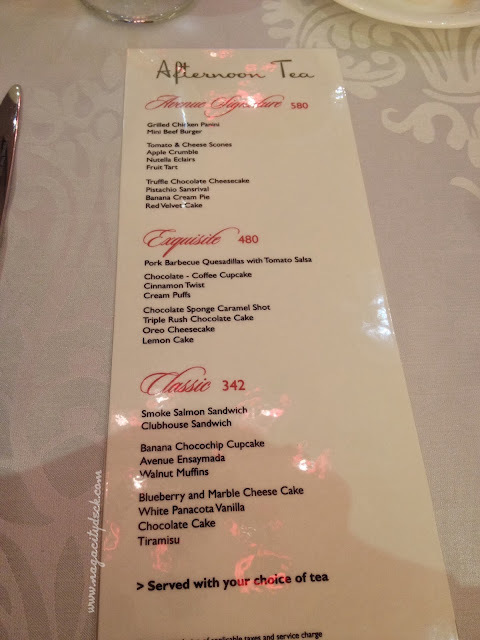 I know, you along with your company have a certain taste for cakes or pastries, but I bet you'll find it hard to choose which set will you order first. But then again, you are always welcome to come back and enjoy the rest of the sets (over and over again) or until you have tried all three. 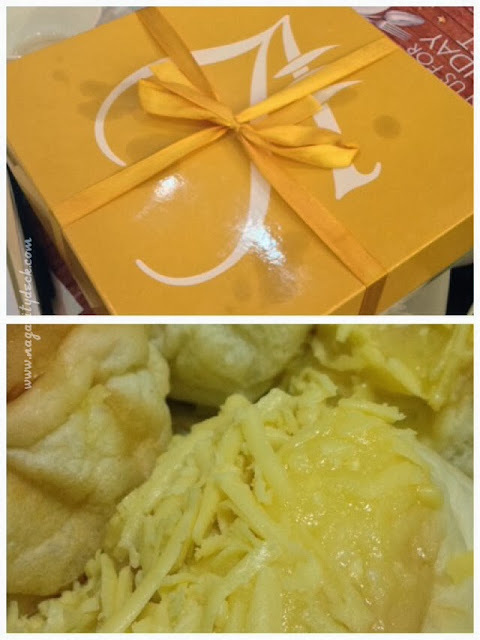 Now here's another favorite from Cafe Plazuela, the Avenue Ensaymada. This will be perfect for the holidays as gifts or for Noche Buena. Available in Box of 6 and 12. For bulk orders make sure you order a day before you intend to purchase. Freshness guaranteed! 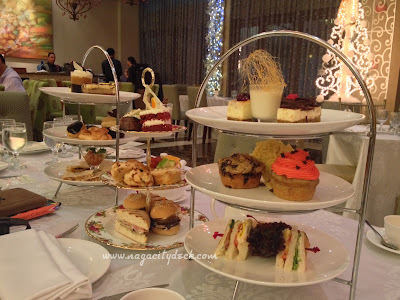 So if you are running out of gift ideas, why not give them a gift certificate of any of the Afternoon Tea Sets, the Business Lunch (a menu which we will also feature soon) or a box of the Avenue Ensaymada. Or perhaps a night stay at the hotel or Olympia Gym membership. By the way, we Bicolanos can avail of the 25% discount on published room rates with Avenue Plaza Hotel's Hometown Specials Promo. 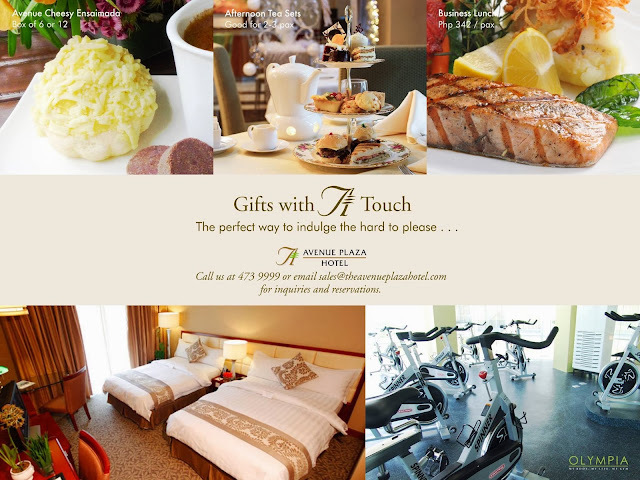 For more details about the gift certificates and Hometown Specials Promo just call (054) 473-9999. 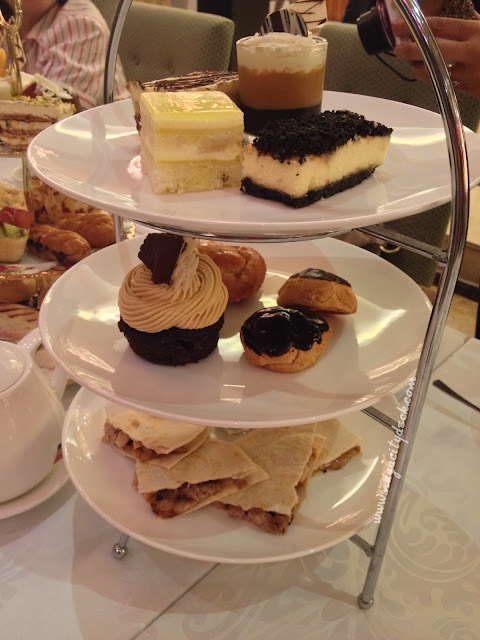 Remember, afternoons are better with tea and company only at the Cafe Plazuela of Avenue Plaza Hotel. 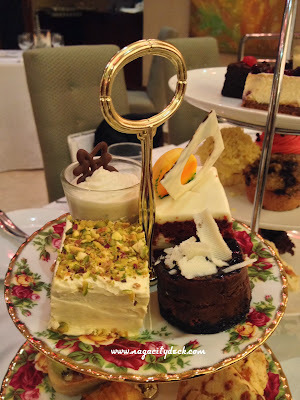 So come visit and enjoy the afternoon tea, the holidays are here to stay with your friends and loved ones. Cheers to Avenue! More power! If you're looking for gifts these holiday season or any special occasion for people who are also special like your boss or people who you think has it all that you don't know what they like or don't like, well fret not, LCC International Choices may be able to help you. 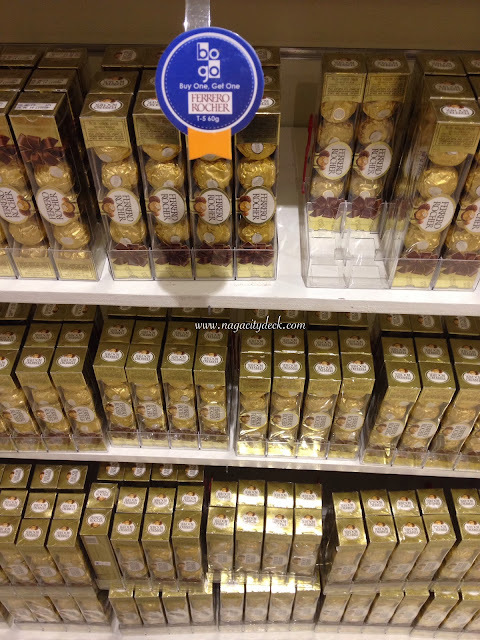 Other than as gifts, these goodies are for personal consumption too that will surely delight you. 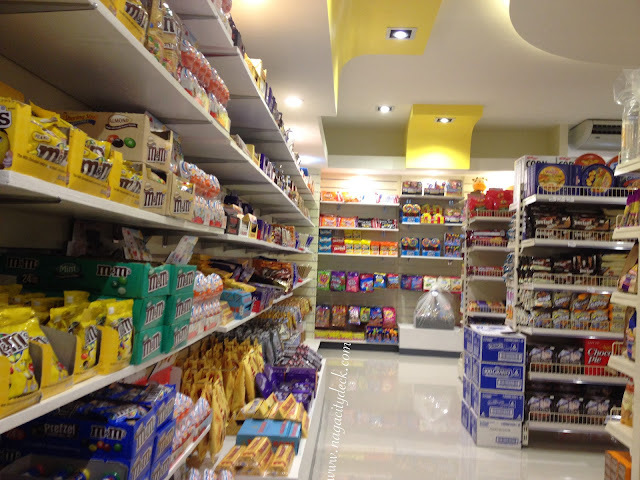 LCC International Choices provides us with: imported chocolates, chips, candies, canned goods, Asian groceries, noodles, juices, stuffed toys, candles, to classic wines and liquors in a beautify designed cellar-like basement. 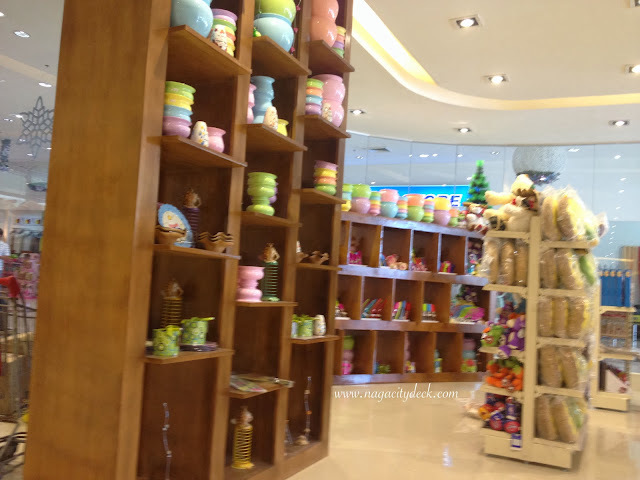 They also have kitchen tools also ideal as gifts, imported towels, soap, shampoo, lotion and the like. 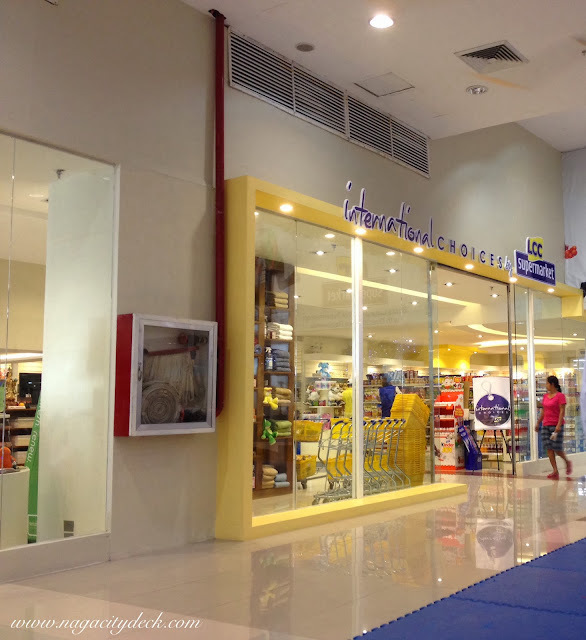 Come visit LCC International Choices at LCC Mall Naga near LCC Department Store and Toys Section. Wonderland for kids and young at heart! Sen. Miriam Defensor Santiago gives her privilege speech in which many of us are awaiting her response to Sen. Juan Ponce Enrile last week. A month long celebration of Christmas here in Maogmang Lugar. The screenings are: 9 to 11 AM, 11:3 0AM to 1:30 PM, and 2 to 4 PM. Alex Medina and other Bicolano Artists will be here in Naga for the screening! Let us support Bicolano Movies and Artists!! 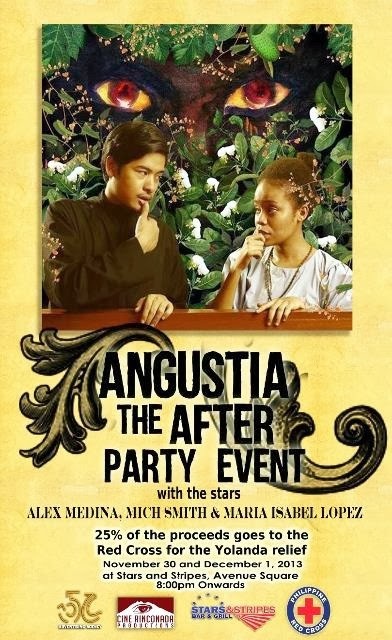 The After Party Event with the stars Alex Medina, Mitch Smith and Maria Isabel Lopez will be held at Stars & Stripes Bar & Grill so grab your tickets now! 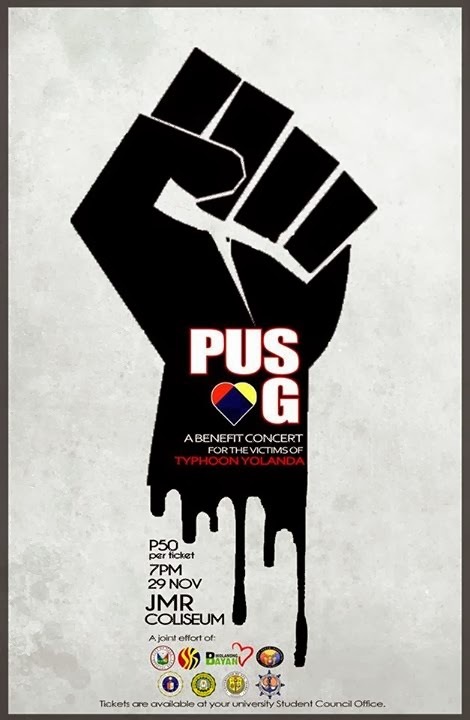 This is a charity event that will benefit the victims of TS Yolanda in Tacloban! 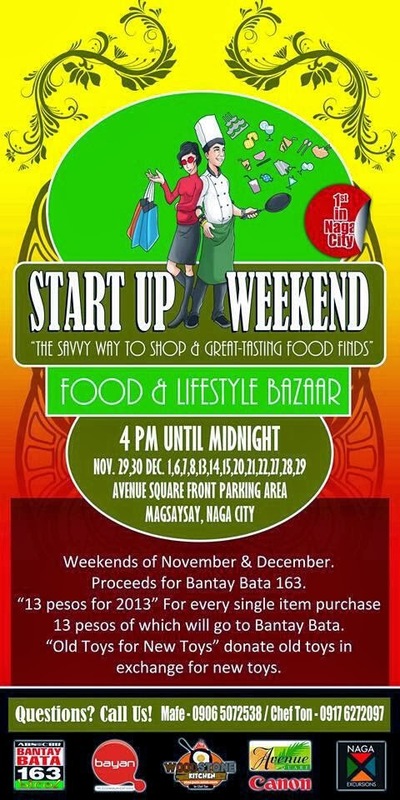 "The savvy way to shop and great-tasting food finds"
Another first in Naga will kick off this weekend of November until all the weekends of December. Sounds great to be a Banchetto Naga with a Style and Cause right at the first lifestyle hub in Naga City, Avenue Square. Not only that we would make our tummies happy but every weekends will be a chance for us to make a child happy. This event is in partnership with Bantay Bata 163, "13 Pesos for 2013" For every single item purchase 13 pesos will go to Bantay Bata. Another option is for you to donate your old toys. For more inquiries you can contact Mafe 0906-507-2538 and Chef Ton 0917-627-2097. For students, tickets are available at your respective University Student Council Offices. Tickets will also be sold during the concert day at the JMR Coliseum. 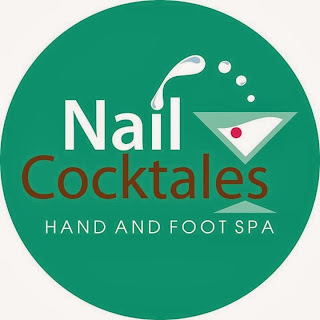 Nail Cocktales Hand and Foot Spa is NOW OPEN to pamper Naguenos, fellow Bicolanos and guests. 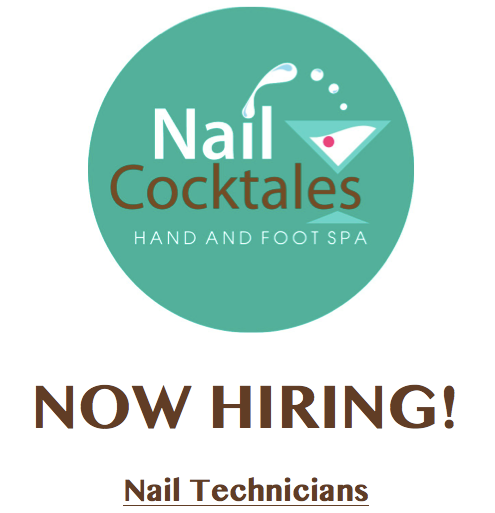 They are currently looking for NAIL TECHNICIANS..
Open Web Day is a workshop that teaches anyone who wants to learn the basics of Wikipedia editing. There were already numerous workshops conducted from all over the Philippines since February 2012 by Wikimedia Philippines and various partners including Mozilla Philippines. 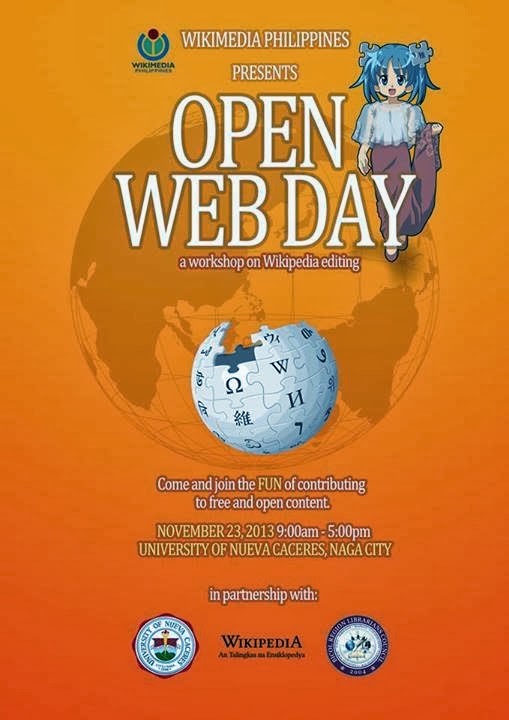 Open Web Day comes back to Naga City, this time at University of Nueva Caceres. This event is in partnership with the Univeristy of Nueva Caceres, the Bikol Wikipedia Community and the Bicol Region Librarians Council. Here are some ways on how we can help our brothers and sisters in the Visayas. Though we Naguenos are far from them, it is never impossible to extend our help. Post by Atty. Leni Gerona Robredo. Post by Phil. Red Cross-Camarines Sur Chapter. * For confirmation of donation, please fax (+632-411-4995) or email (sagip@abs-cbn.com) copy of transmittal/ transaction slip with complete donor's information. 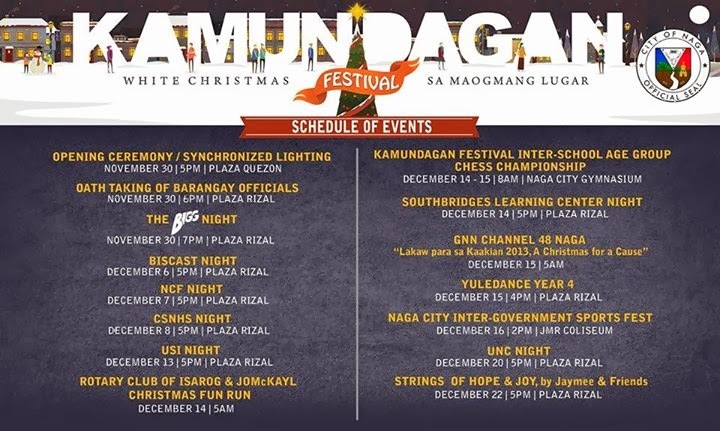 Sa mga gusto pong ibahagi ang kanilang sarili para sa mga kababayan natin sa Tacloban. Hindi maarte, handang maglakad ng malayo, handang matulog sa tent at handang ibahagi ang sarili sa kapwa ng buong puso. First batch of volunteers will be deployed to Tacloban on Saturday for 5-7 days. Orientation will be tomorrow, 2:00PM, 36B, Madasalin St., Sikatuna Village, Quezon City. 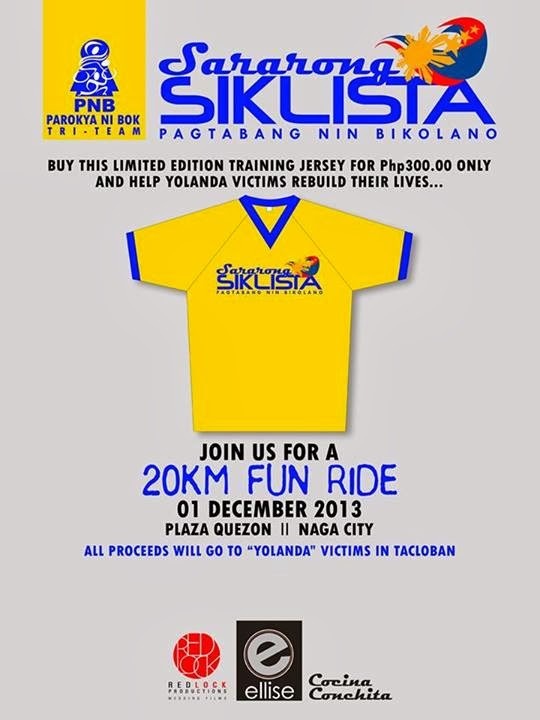 Send your details to Gibby Gorres 09064246962, Raffy Magno 09179520244. This event at Mudbugs Sports Bar will also be a drop-off of Relief Packages. PRAY. 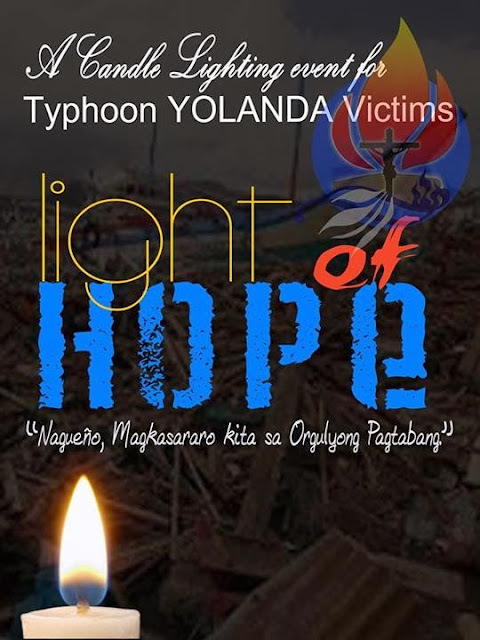 It's the least thing we could do everyday for the victims, that they may never loose hope in this time of struggle. Let us also pray that every cent donated, may it be in Peso or other currencies be rightfully sent to the recipients, not only in Tacloban but also hard hit areas like Cebu, Palawan, whole province of Leyte, Aklan, Capiz etc. 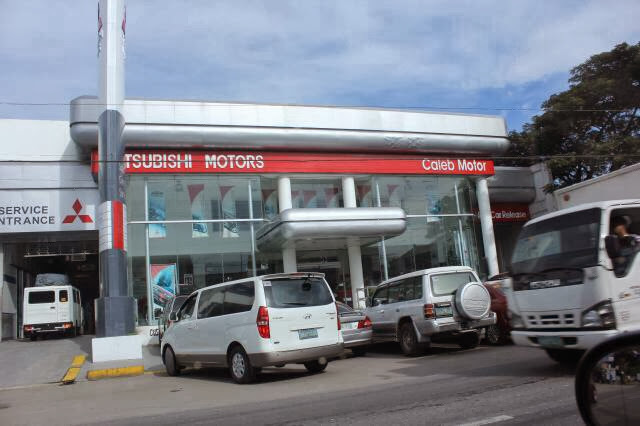 As of November 2013, Mitsubishi is located at Roxas Avenue (Diversion Road) Naga City. 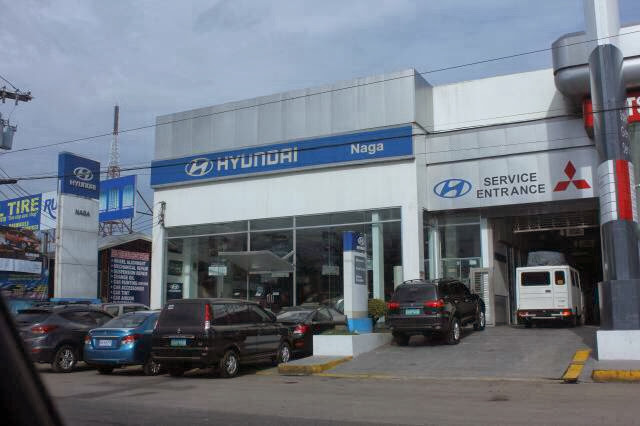 *Update as of October 2014: Hyundai has transferred to Del Rosario beside Suzuki Showroom. is a clothing line specially designed for women to embrace and accentuate their best features. Our products are creatively made to be affordable yet still with a fashionable twist! ESTELA comes from the word "STAR" as we aim to make every woman feel like one! Their debut collection SWITCH offers customers a fresh take on reversible, fashion-forward yet affordable clothing tailor-fit for all types of women. Why is Estela here on Naga City Deck? Just for three reasons. First and foremost, three (Arian, Joyce, Prinz) of these young entrepreneurs are Naguenas. You guys know how we value the "Naga in nature" thing right? Estela deserves to be heard and seen, most importantly...soon to be worn by many. 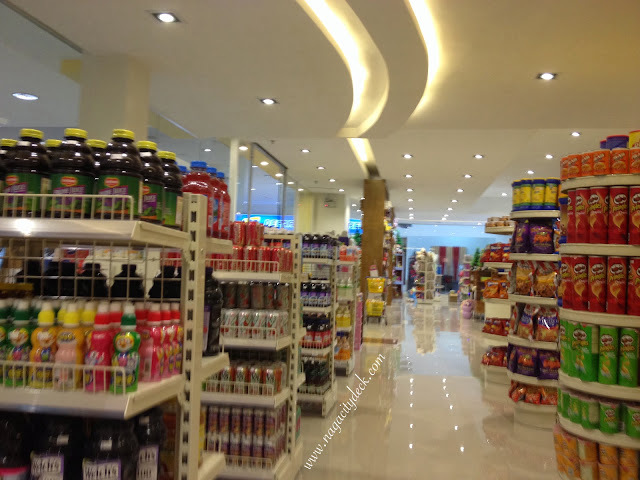 Secondly, we are promoting local brands that would help us appreciate what we Bicolanos can do. The fashion industry in the runway of Naga has been noticeable. Fashion shows on every event center for the past years both featured Bicolano brands/designers and the capacity of Bicolanos and Bicolanas to shine as models on the runway. 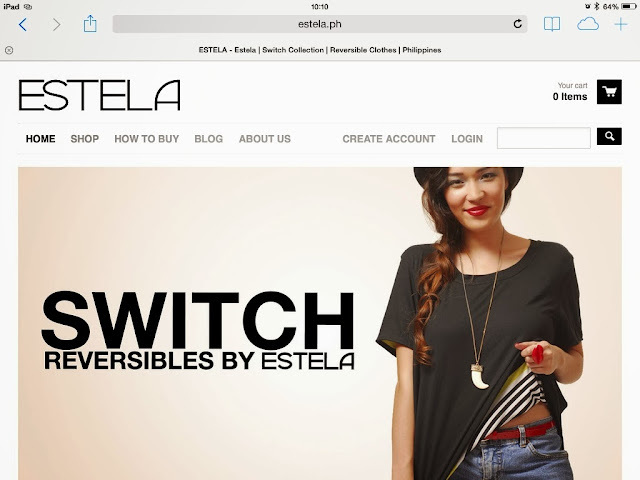 Through brands like Estela, we are not just being practical of saving lots of pesos compared to overpriced brands that are of pretty much the same quality that you can get from Estela. And the third reason? We want our fellow Bicolanas especially Naguenas to feel like a star and Estela can achieve that. So there, happy shopping ladies! And gents you might see something good for your girl friends! 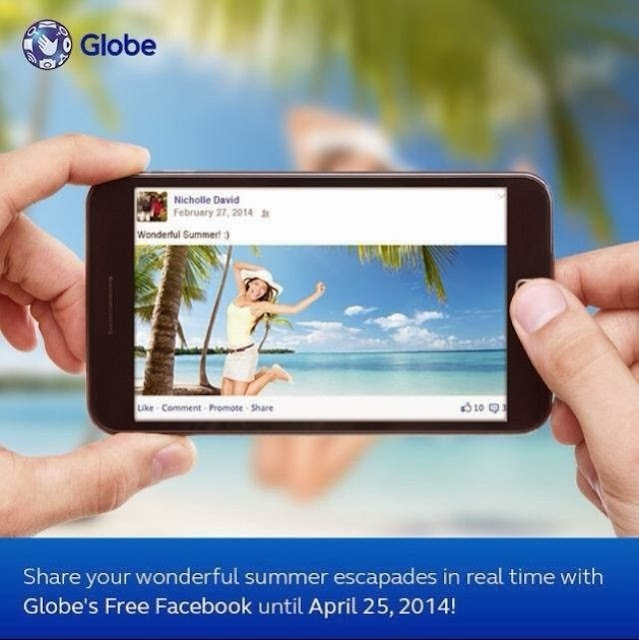 Don't forget to like them on Facebook for updates https://www.facebook.com/esteladotph. An enterpreneur-at-heart, Ariane's brainchild Shoeology, Inc. was launched last 2010 focusing on the revival of the classic oxford shoes. This rapidly created a buzz for fashionistas young and old. Her long-time passion for fashion continues to shine through with ESTELA her aesthetic is inspired from her fun-loving, colorful and whimsical personality. She believes that every person should dress for comfort with styles that are simply timeless. Behind the curtain, Ariane is a wonderful supermom to Alessandro and a devoted wife to a start up entrepreneur, Raph. Paula is a corporate jet setter by profession and have conquered the world as far as the Turkish regions. 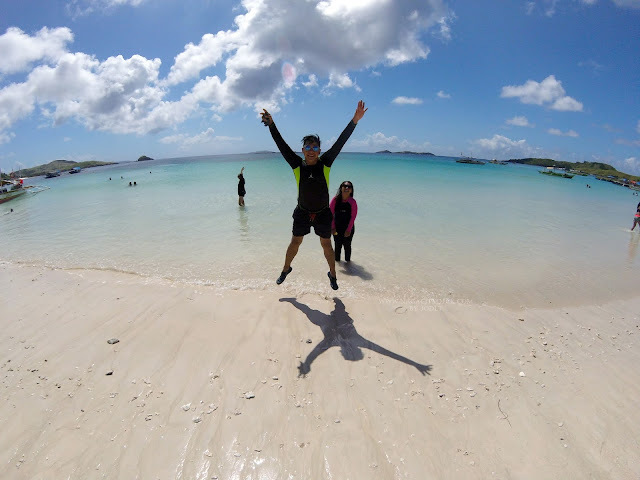 Aside from clothes, this travel-junkie's passion also includes shoes and bags. Bubbly and creative, her take on fashion is a perfect fusion between classic and modern styles. Offline, Paula is your typical stylish girly-girl always there to have fun and see the world. Prinz as she is fondly called by many, flies high as one of the gorgeous Membership Specialists of a renowned Airline company. But on her rest days, she's a busy-body of a budding entrepreneur with a knack for travelling. Prinz's aesthetic is spot-on Simple, Classy and Practical. Note: MARRY ME, FLY FREE is an on-going initiative and promo. You may want to follow her at instagram @purplestarprinz for more information. Joyce was born and raised in Bicol and moved to the concrete jungle of Manila where she landed a corporate position in the IT industry. Off the four corners of her cubicle, she pursues her passion for blogging and writing. A music and pop-culture enthusiast, Joyce's quirky personality inspires her sense of fashion that is a mix of eccentric, unique and geek chic. 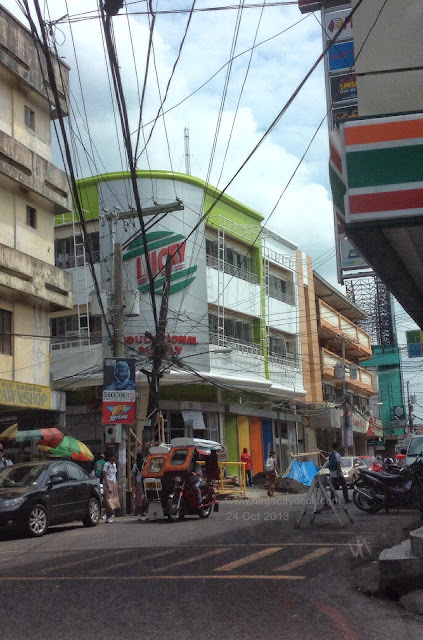 Lucky Educational Supply now occupies the old location of Bookshop along P. Burgos St.
Lucky Educational Supply has its first branch in Legazpi, Albay. Let's hope they really live up to their tagline as the complete bookstore of Bicolandia. 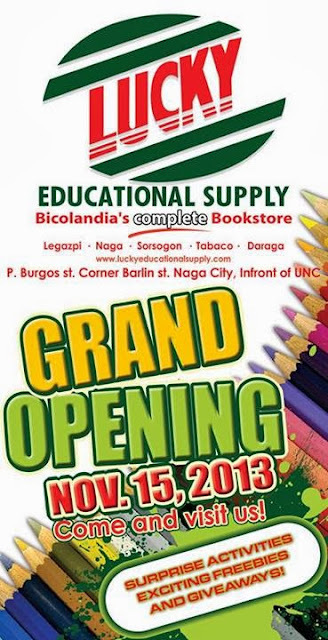 Good ol' Bookshop has transferred to the 2nd Level of Nagaland Emall and along J. Hernandez Avenue beside Willprint Jr..